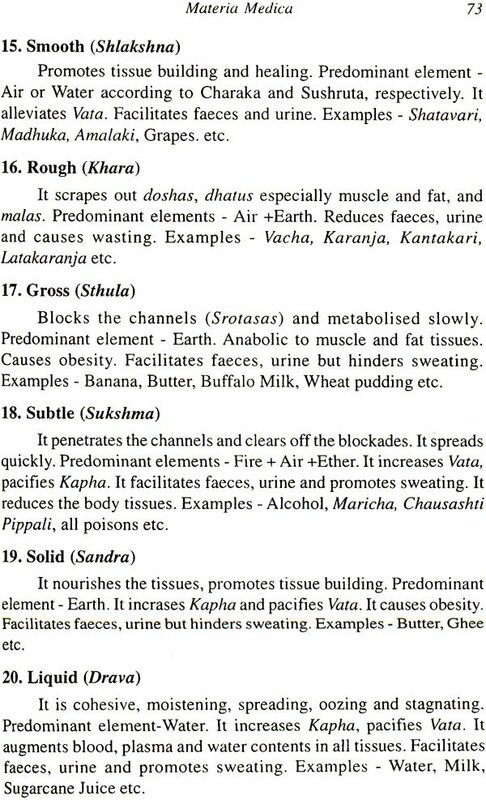 Ayurvedic medicine is one of the oldest system on the earth. It has passed through the experience of hundreds of years and millions of patients. It has its unique holistic approach in treating an individual. People all over the world are aware of their beauty than ever before. Ayurveda views beauty as an expression of well-being and as an essence of perfect health. Herbs are the most gentle beauty aids and can do wonders when used discriminately. India has vast treasures of plants & Herbs for various beauty cares. 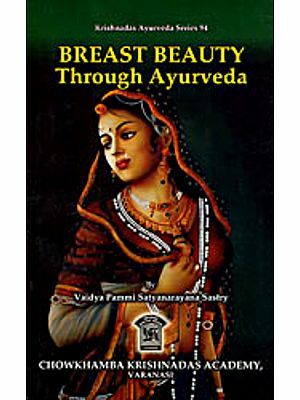 This book offers the basic concepts of Ayurveda and practical applications of herbs for enhancing beauty of all the body parts. It indeed reveals the numerous secrets of herbs to invoke the natural beauty. The Tree Goddess in the triple bend and axial torsion, in the well-defined delights of her body, and suggestiveness of her face, in which the single traits convey much, though sculpturally they count no more than her cumbrous ornaments and detailed coiffure, comes more than a thousand years after her embodiment in Sanchi. (Yakshi, from Gyaraspur, now Gwalior Fort, Archaeological Museum, Madhya Bharata, 10th Century, Height: 19.5 inches). Recently, the facial expression of this sculpture had received higher appreciation than the famous painting of Monalisa, by the panel of International Archaeologists. Dr. Prakash Paranjpe, graduated in Ayurveda B.A.M&S. from University of Pune, in 1974 and then secured M.B.B.S. degree from Nagpur University in 1981. Subsequently he did his Ph.D. from Open International University of Complimentary Medicine, Colombo in 1990. He is a practicing Ayurvedic Consultant for more than two decades, specializing in the treatment of acne and obesity. He is actively engaged in clinical research on various Ayurvedic drugs and herbs to combat, especially chronic diseases. He has to his credit many research articles which have been published in various Indian and Foreign scientific journals. He has visited Italy and Germany couple of times to deliver lectures on Ayurveda and medicinal herbs. He has also pursued the full course in Italian language of Italian Embassy Cultural Centre, at Deccan College, Pune. He has traveled across the length and breadth of India to photograph various medicinal plants, in different seasons. Smita Paranjpe is a Bachelor of Pharmacy from Maharashtra Institute of Pharmacy, Pune. She is keenly interested in Pharmacognosy, Cosmeticology and is well acquainted with Ayurveda. At present she is actively engaged with her father, Dr. Prakash Paranjpe, in designing herbal beauty aids and blending them with modern technology. She is genuinely interested in making application of Ayurvedic concepts with modern parameters. She is a member of Ayurveda Research Foundation, Pune, India.